I am preparing for AUCET. 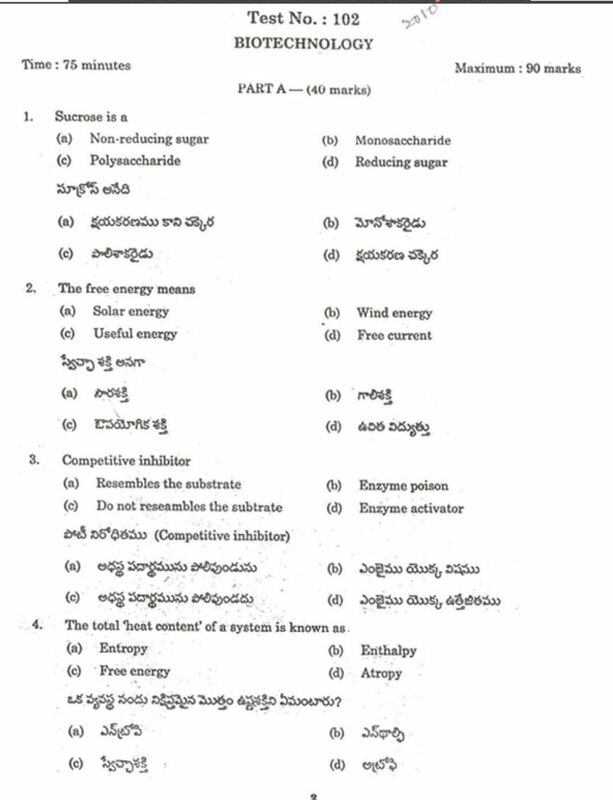 Will you please share the old question paper of Andhra University AUCET exam with me? Andhra University, Visakhapatnam conducts the Andhra University Common Entrance Test (AUCET). For complete question paper download the attachment.